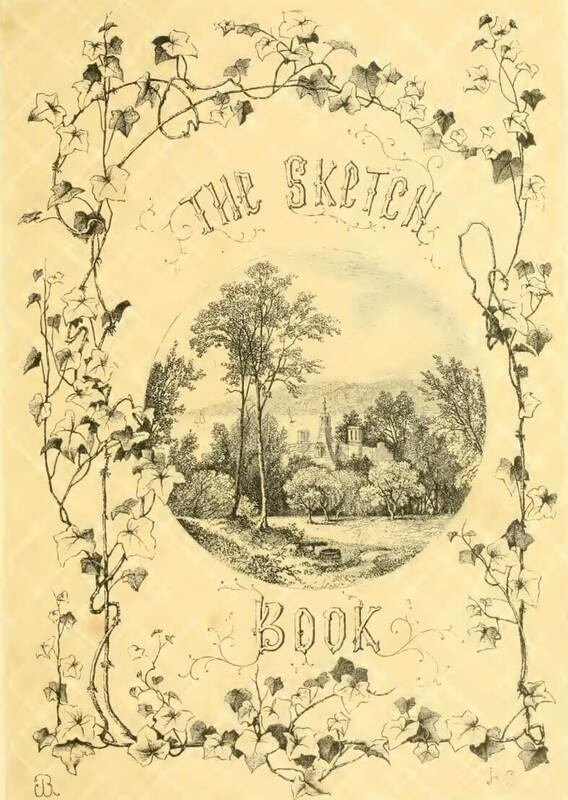 The Sketch Book of Geoffrey Crayon, Gent. was published in seven installments between 1819-1820. 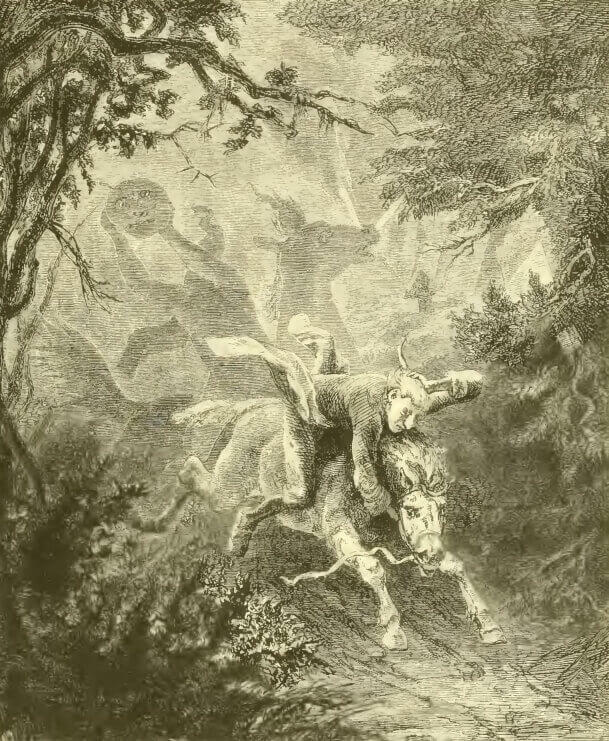 Best known stories, The Legend of Sleepy Hollow and Rip Van Winkle are featured separately in our collection for your convenience. "I have no wife nor children, good or bad, to provide for. 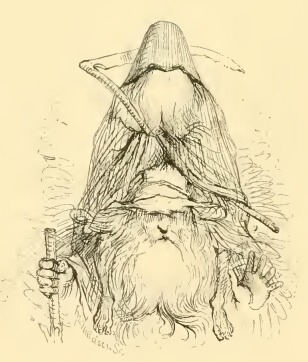 A mere spectator of other men’s fortunes and adventures, and how they play their parts; which, methinks, are diversely presented unto me, as from a common theatre or scene.” —BURTON." Return to the Washington Irving library.